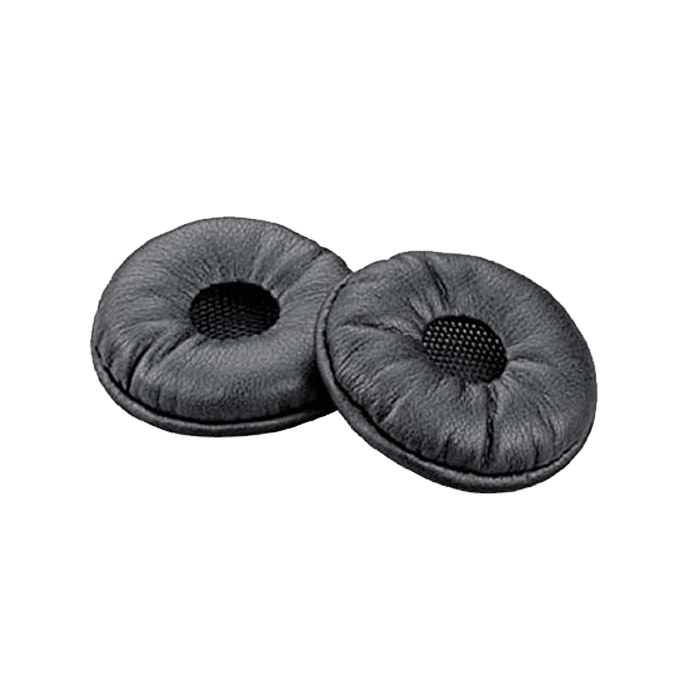 Plantronics Leatherette Cushions W440/W740/CS540 (Qty 2) - 87229-01 - Headsets Direct, Inc. Thank you for sending. It fit good and was better than what we had. 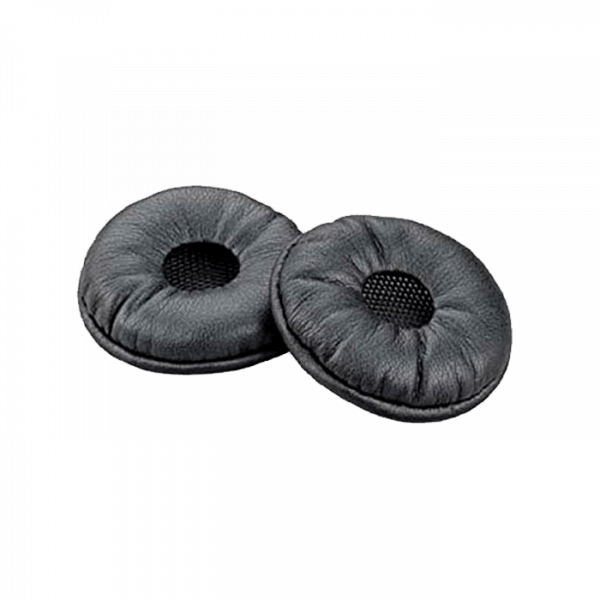 Product is fantastic, durable, lightweight and comfy.